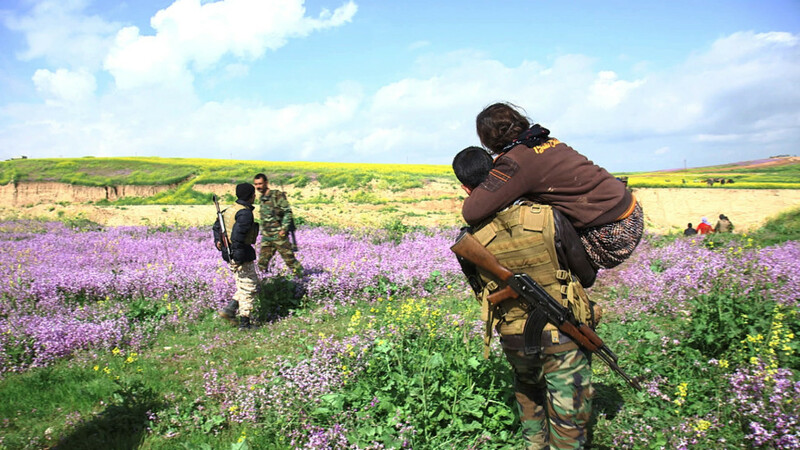 Former ISIS captives escape to safety in a scene from the FRONTLINE documentary "Escaping ISIS." 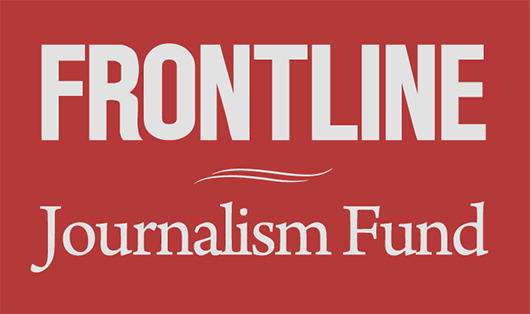 The Overseas Press Club of America has announced that David Fanning, who founded the PBS investigative series FRONTLINE in 1983 and served as its executive producer for more than 30 years, is the winner of the organization’s 2016 President’s Award for lifetime achievement. Additionally, two FRONTLINE documentaries — ISIS in Afghanistan, a rare, on-the-ground view of the terror group’s emergence in Afghanistan, and Escaping ISIS, a look at how enslaved Yazidi women and children are fleeing their brutal captors — were named award winners. FRONTLINE’s My Brother’s Bomber received two award citations. The judges described the film as “beautifully written and edited” and “a sensitive, humanizing portrayal of suffering and redemption,” with one judge singling the film out as “restorative journalism at its best, revealing the positive, successful efforts of those who have chosen to risk their lives to win freedom for less fortunate others.” The documentary was an ITN Productions-Ronachan Films co-production with Evan Williams Productions and Mediadante for FRONTLINE in association with Channel 4. “The growing global threat of ISIS, a defining story of 2015, was further revealed by this chilling FRONTLINE documentary tracking a correspondent to a remote Afghan village to see how ISIS is brutally displacing the Taliban,” the judges said of the film, which was also honored with a Peabody Award this week. 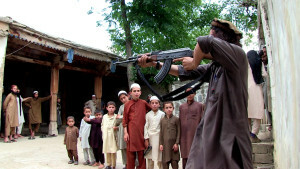 “Najibullah Quraishi’s courageous reporting shows how ISIS offers recruits $700 a month as they outbid the Taliban and gives a glimpse of ISIS education: tutorials in beheading, grenade tossing and death chants to the United States and Israel,” the judges said. Additionally, My Brother’s Bomber — filmmaker Ken Dornstein’s three-hour search for the truth about the bombing of Pan Am Flight 103 over Lockerbie, which killed his brother and 269 others — received two OPC citations. The first was for Best Investigative Reporting; the second, Best Multimedia News Presentation, recognized the film as well as FRONTLINE’s multimedia storytelling surrounding it, including the interactive digital projects Inheritance and The Libya Dossier, and the podcast A Brother’s Quest. Tonight’s 77th annual OPC Awards Dinner in New York will be hosted by Kai Ryssdal of American Public Media’s “Marketplace.” Journalist Jason Rezaian of The Washington Post, who was held in an Iranian prison for more than 18 months, will light a candle “in memory of journalists who have died in the line of duty in the past year and in honor of those imprisoned or missing,” according to the OPC’s awards announcement. The ceremony will stream online beginning at 7:30 p.m. EST. Watch the winning FRONTLINE films below. FRONTLINE Wins Peabody Award for "ISIS in Afghanistan"